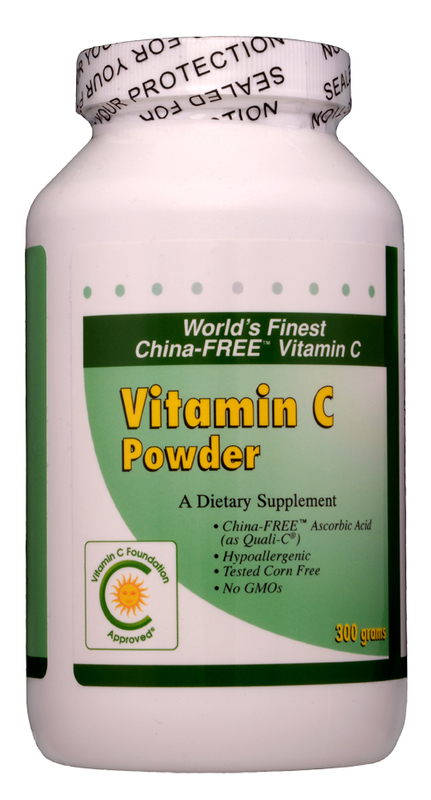 Physician's Vitamin C Handbook Dr. Levy's book presents clear evidence that vitamin C cures disease. 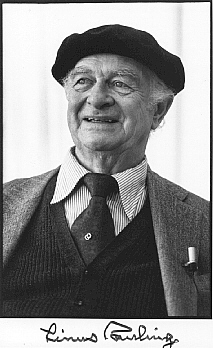 Dr Levy spent several years in the medical libraries writing this book which contains over 1,200 scientific references, presented chapter by chapter. 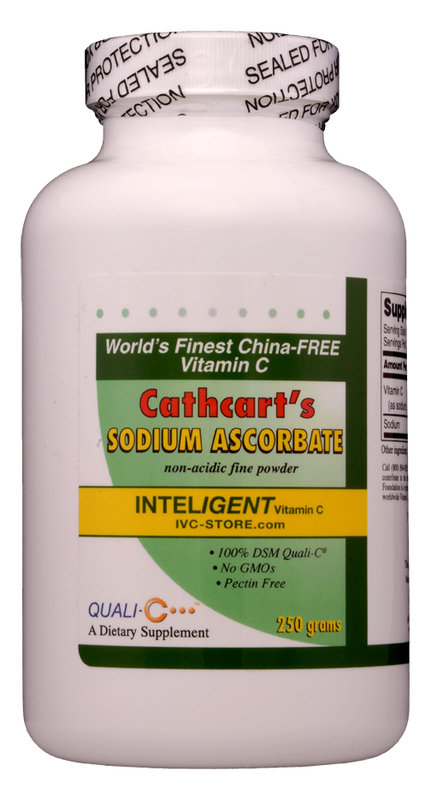 It is a common medical secret that Vitamin C has been able to cure or contribute to the cure of many common infectious diseases, such as hepatitis and polio. 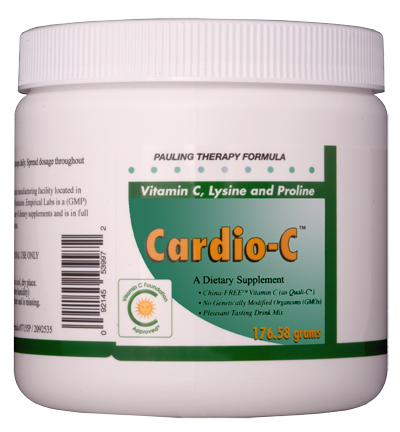 Curing the Incurable presents the "hidden" but obtainable scientific evidence that Vitamin C is the treatment of choice for many potentially fatal diseases and toxins. 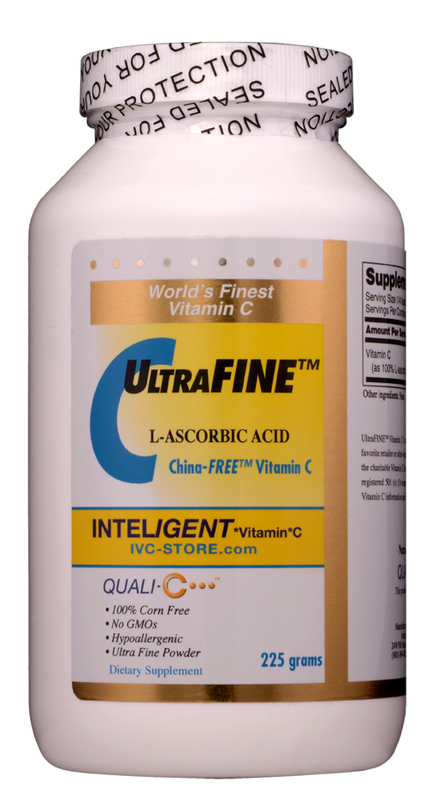 Don't just accept a casual, unenlightened assessment of what Vitamin C can and cannot do. Read the truth for yourself. 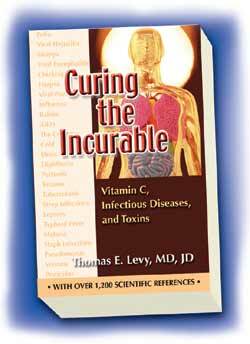 Levy's Curing the Incurable: Vitamin C, Infectious Diseases and Toxins is a book that clearly explained the meaning of massive science behind vitamin C. This handbook should be required reading for every physician who administers IV/C.